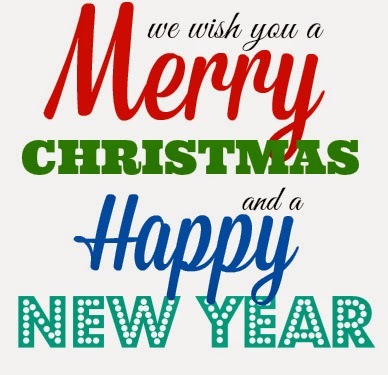 The Thornham Team would like to wish you all a very Merry Christmas.. Please ensure that any electricity is purchased before the 19th December 2014. If you are unable to make it down before this date, please call the office on 01243 375 335.